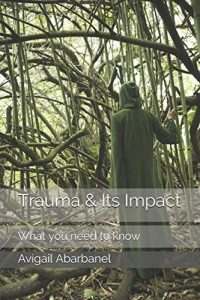 The first four booklets in the ‘Fully Human Psychotherapy Tools For Life’ series are now available on Amazon Kindle and in paperback on amazon worldwide. It can be difficult to find the energy or brain space to commit to reading a full sized book when people are not at their best. That’s why all the booklets in this series are small, affordable, and accessible. Booklet 2 – Don’t Put Up With Anxiety: Cure it! 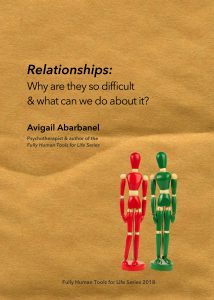 Booklet 4 – Relationships: Why are they so difficult & what can we do about it?